Trained music therapists provided improvisational music therapy by singing or playing music with each child, adapting to the child’s focus of attention. Improvisational music therapy offered no additional symptom relief in children with autism spectrum disorder (ASD) compared with standard care, according to a study published in JAMA Psychiatry. The study was based on an international clinical trial conducted by the Grieg Academy Music Therapy Research Centre and Uni Research Center in Bergen, Norway. They found that children with ASD in 9 countries scored similarly on a test of their social skills regardless of whether or not they had received music therapy. The researchers recruited 364 children age 4 to 7 with ASD for an assessor-blinded randomized trial between November 2011 and November 2015. Follow-up was conducted between January 2012 and November 2016. The centers were located in Australia, Austria, Brazil, Israel, Italy, Korea, Norway, the United Kingdom, and the United States. 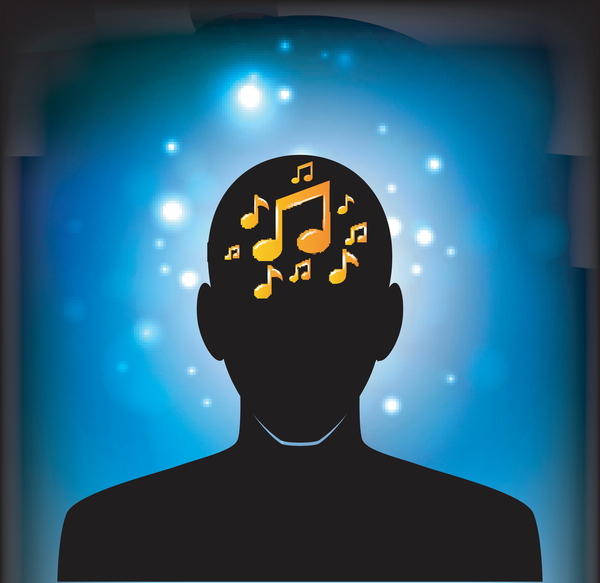 Trained music therapists provided improvisational music therapy by singing or playing music with each child, adapting to the child’s focus of attention. Participants received a median of 19 music therapy sessions, 3 parent counseling sessions, and 36 other therapy sessions compared with 3 parent counseling sessions and 45 other therapy sessions for children in standard care. After 5 months of therapy, according to the researchers, led by Christian Gold, PhD, however, there was no difference in social skills between children receiving standard care and children undergoing music therapy. The researchers used the Autism Diagnostic Observation Schedule (ADOS) to assess symptom severity. The mean ADOS social affect scores in the music therapy group declined from 14.08 to 13.23, while the mean score in the standard care group decreased from 13.49 to 12.58, suggesting no significant difference. “These findings do not support the use of improvisational music therapy for symptom reduction in children with autism spectrum disorder,” Dr Gold confirmed.